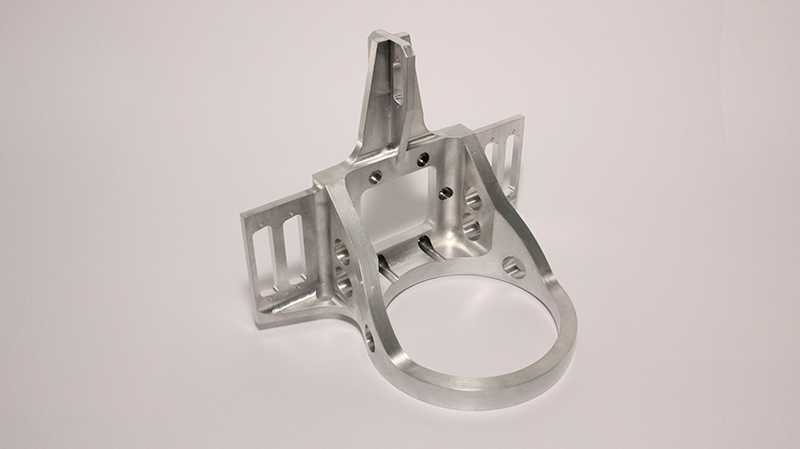 Material Aluminum 6061 bar stock, machine complete on a single set-up. 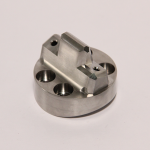 Material Stainless steel 13-8 PH blanks, machine complete on a single set up. 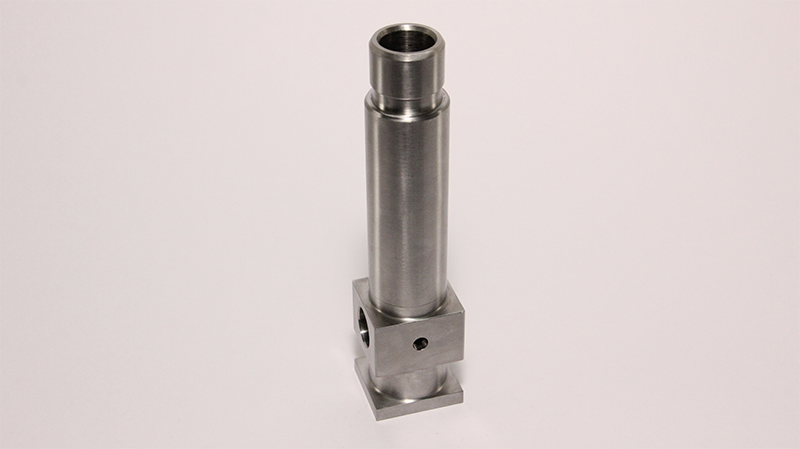 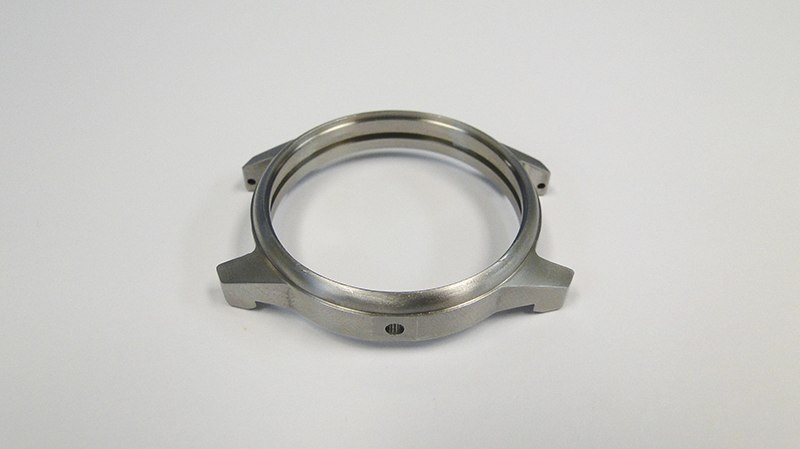 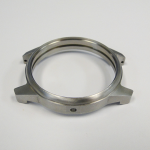 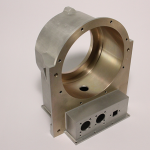 Material Stainless Steel 316 bar stock, machine complete on a single set-up. 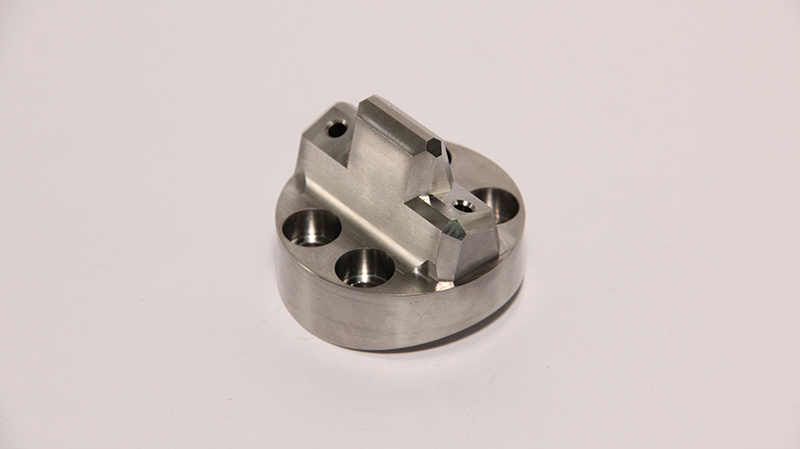 Material Aluminum 6061 solid billet, machine on Horizontal Milling Center. 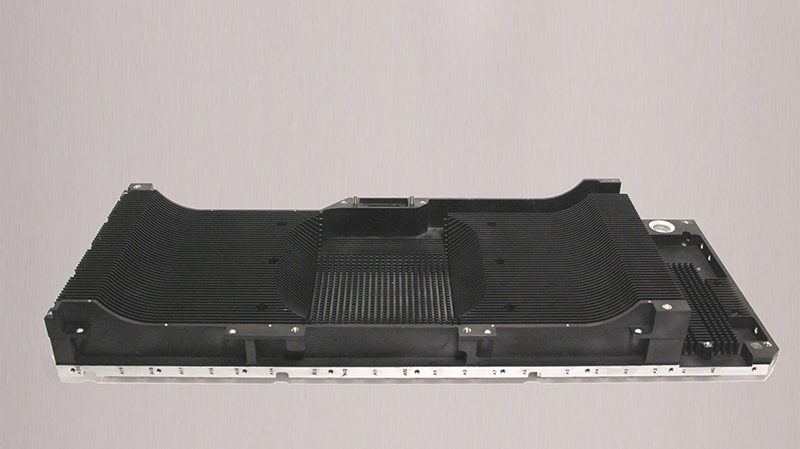 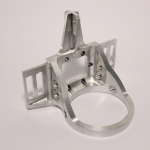 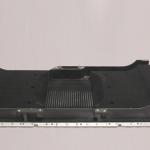 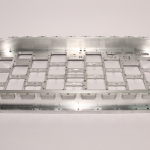 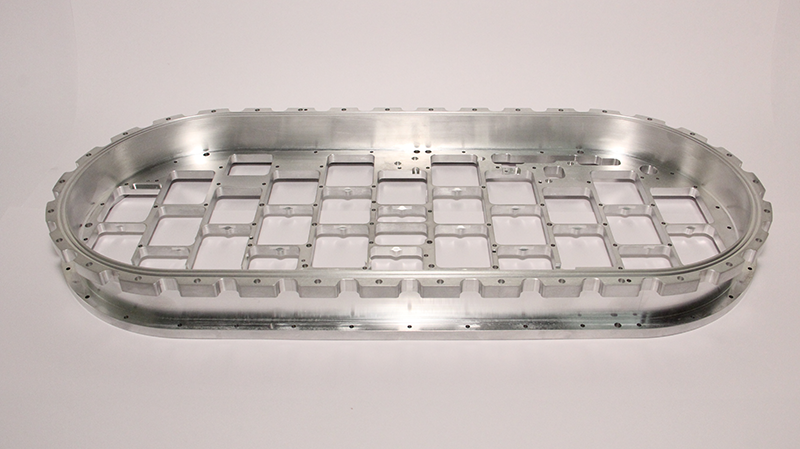 Material Aluminum 6061 solid bar stock, machine on full 5 axis Milling Center. 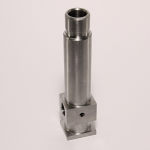 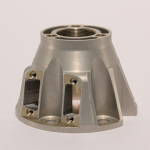 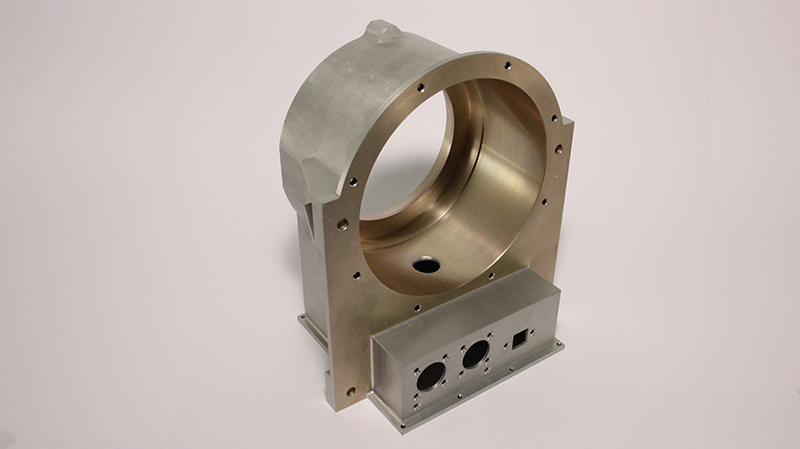 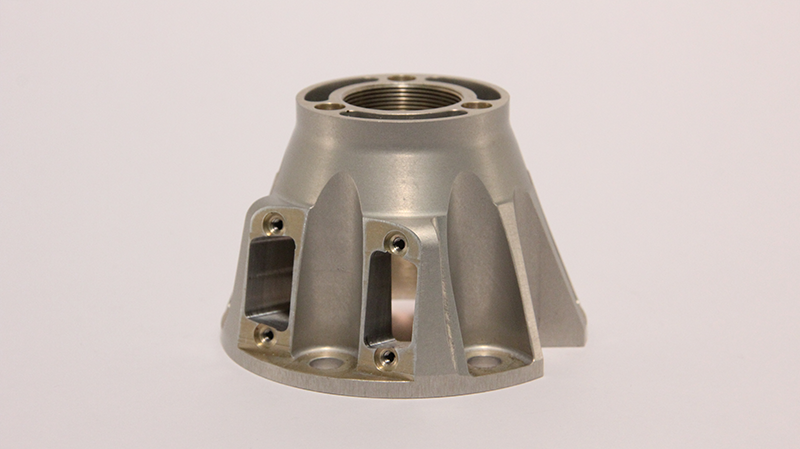 Material Aluminum 7050 solid billet, machine on full 5 axis Milling Center. 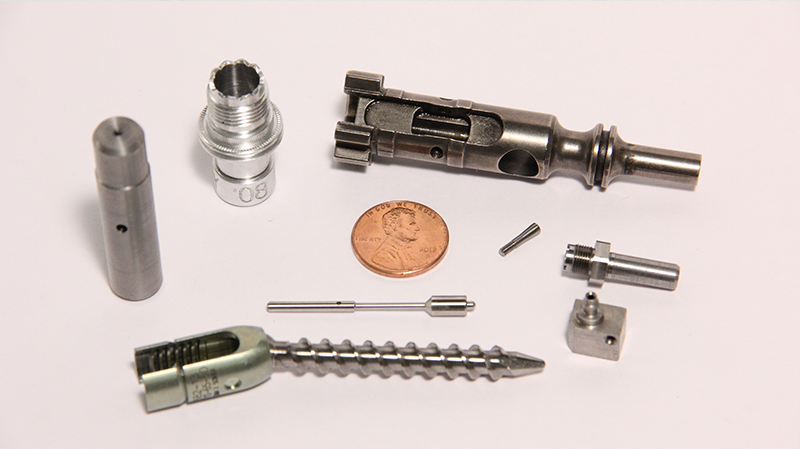 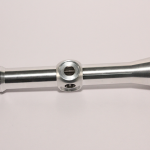 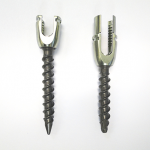 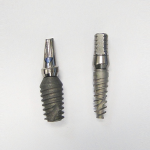 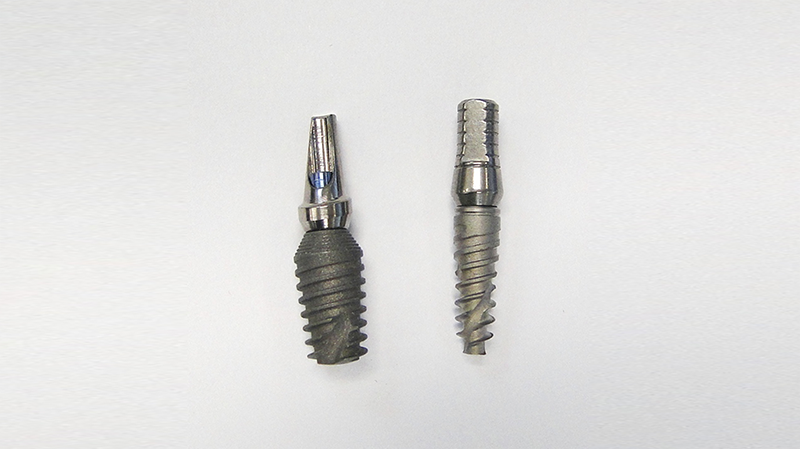 Material Implantable Titanium bar stock, machine complete on a single set-up. 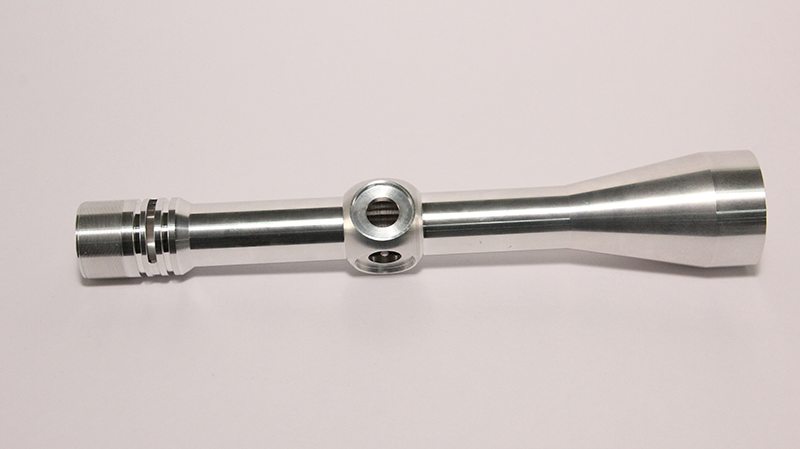 Material Stainless Steel 304 bar stock, machine complete on a single set-up. 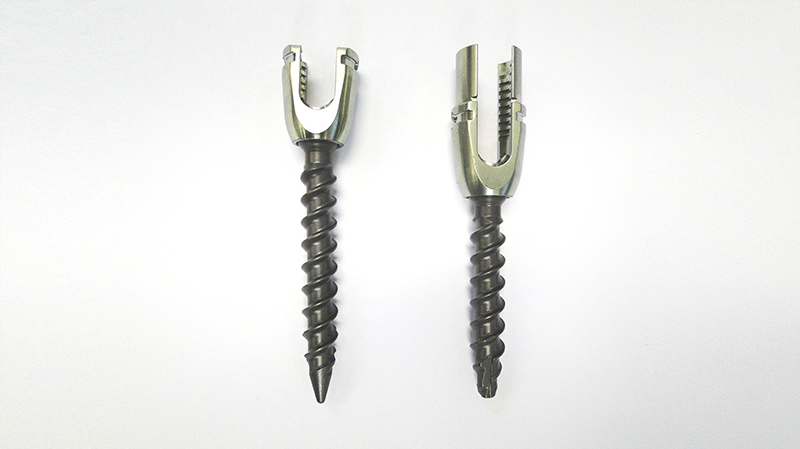 Materials Implantable Titanium and Stainless Steel bar stock, machine complete on a single set up. 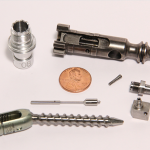 Various Metals bar stock, all individual components machine complete on a single set up.